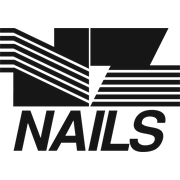 Galvanised nails have been coated after manufacture with zinc for corrosion protection. 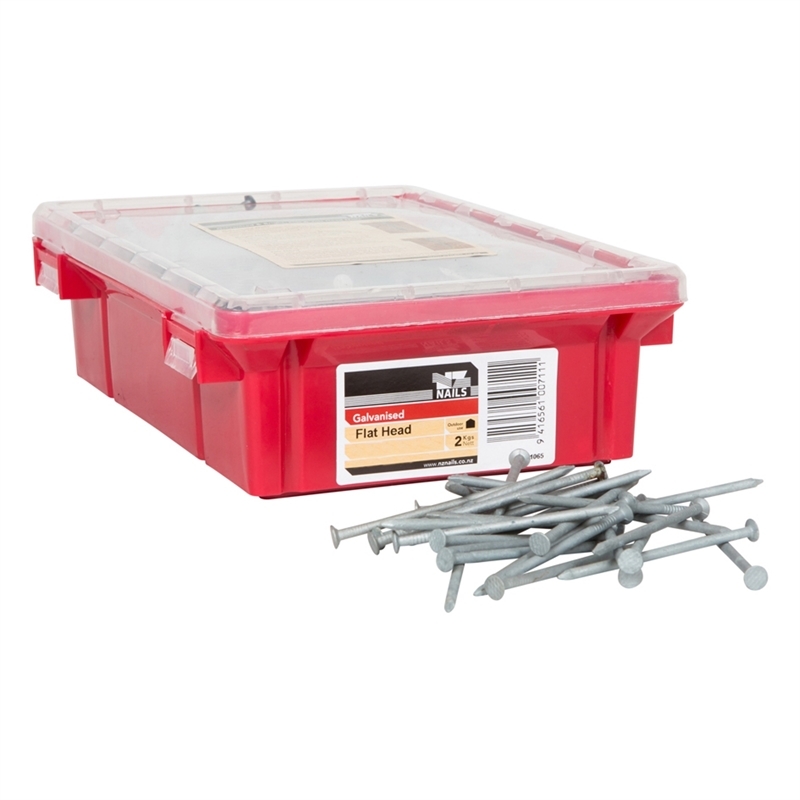 For exterior use or where moisture may occur. 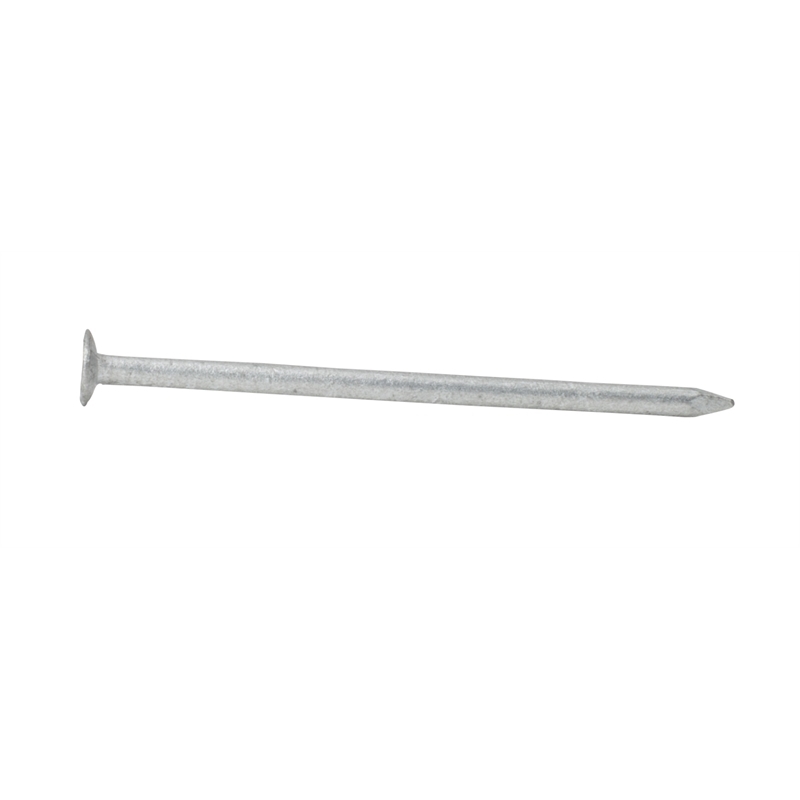 Flat head nails are designed to resist pull through on soft or thin timbers. 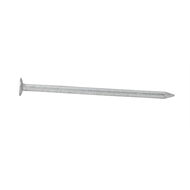 This nail is used where the concealment of the head is not critical.